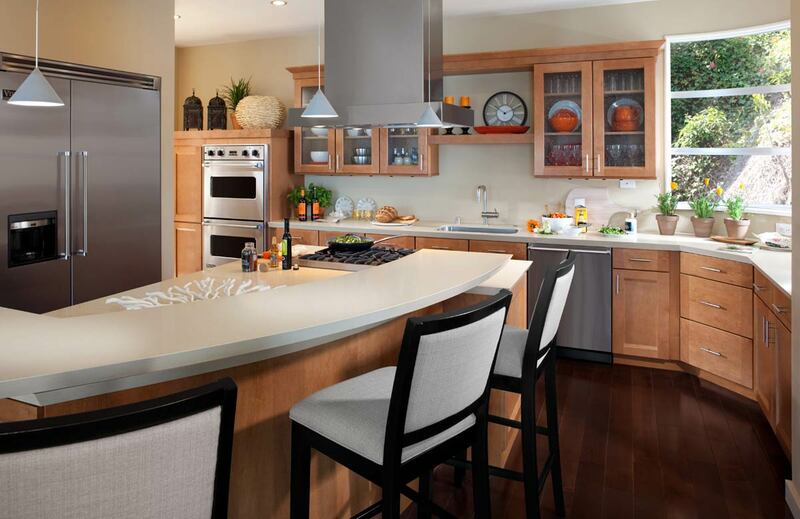 If you want to spice things up with a stylish showpiece in your home, the kitchen is the hottest place to be. 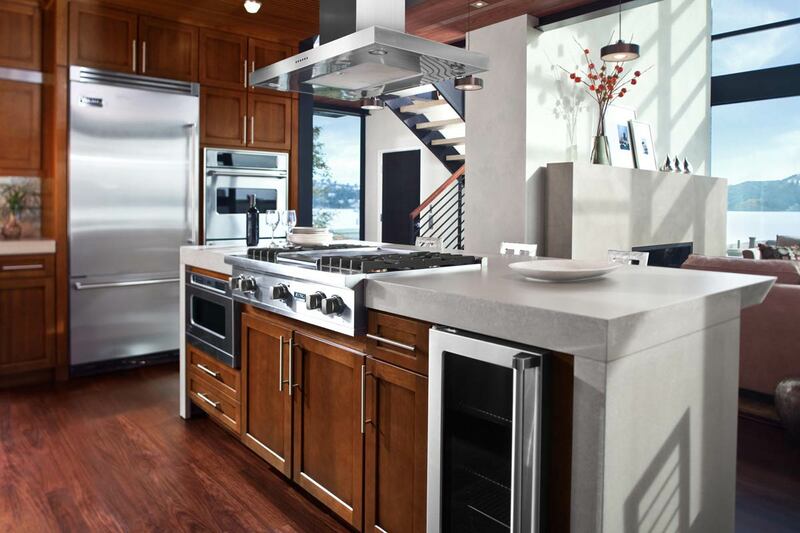 It’s no surprise that the kitchen space is one of the most important to potential home buyers. And if you’ve got the budget, why not enjoy those bonuses in your own home right now? 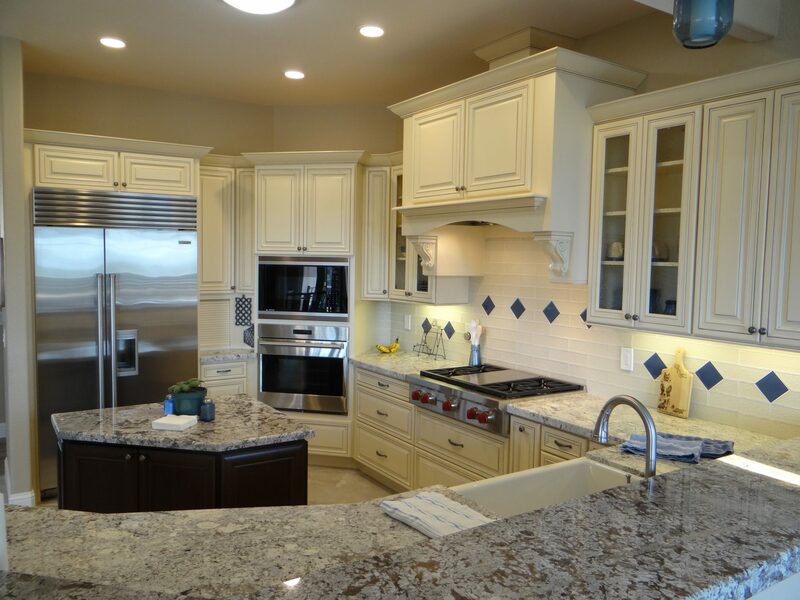 People choose kitchen remodeling for a variety of reasons. 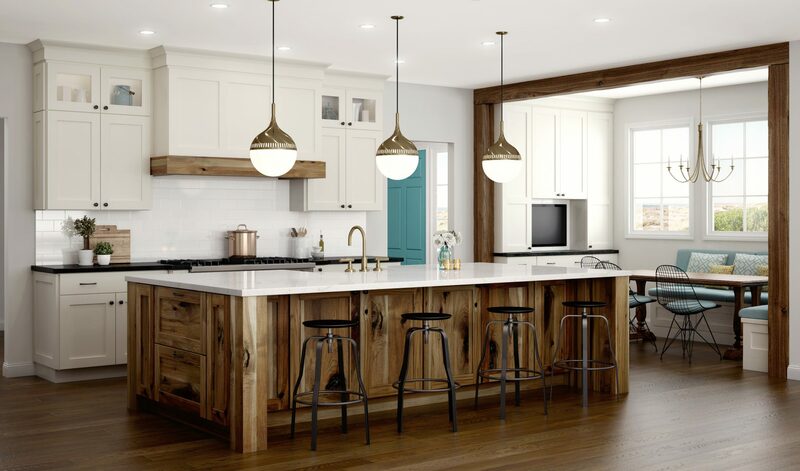 According to a 2017 Houzz study, 43% of respondents remodeled because they could “no longer stand the old kitchen.” Following closely behind, 40% said they wanted to update their kitchen all along but just became financially ready. It makes sense that the price tag can stop some people from a renovation project. 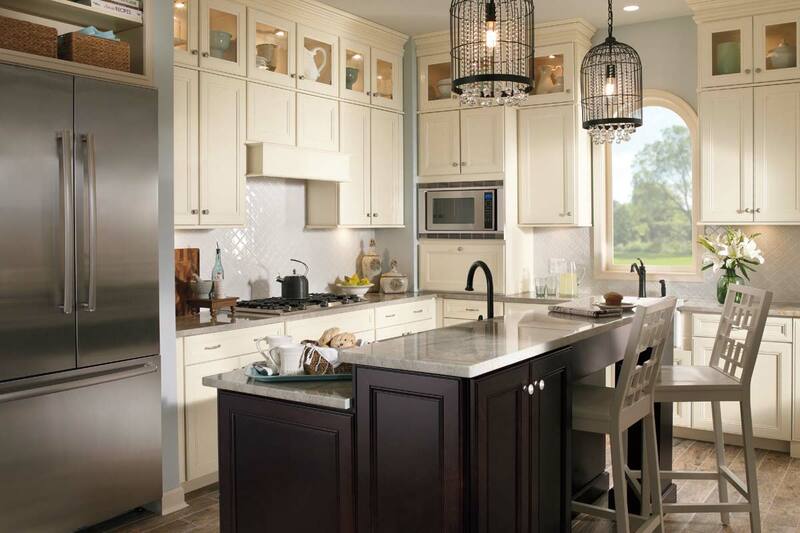 Whether you’re planning for just a few well-chosen updates or a complete overhaul of your current space, kitchen remodels don’t come cheap. So how do you know if it’s the right investment for you and your home? Is it really worth it? We’ll tackle all of those questions (and more) to help you update your kitchen the smart way! 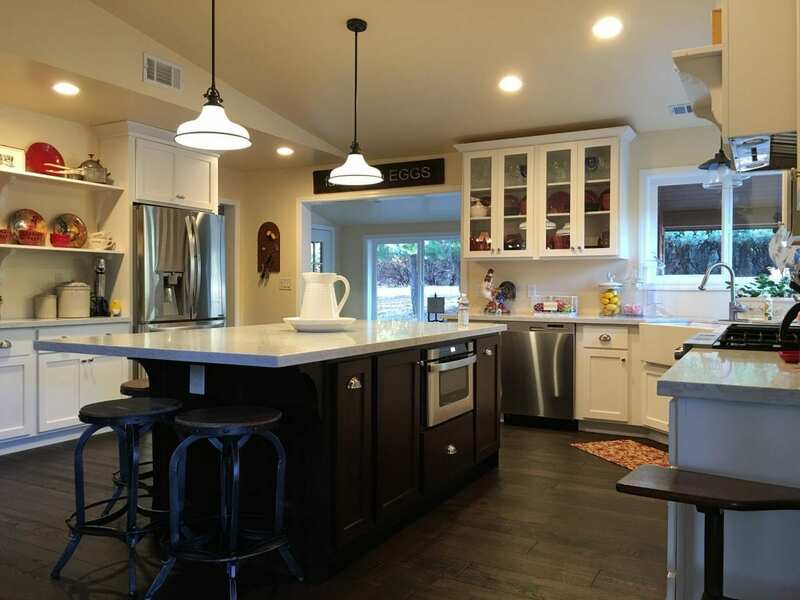 Renovating your kitchen can get expensive very quickly, especially if you have dreams of custom cabinets, quartz counters and spacious islands. But it’s also possible to spend much more or much less than that. For example, a gourmet kitchen with granite countertops, custom cabinets and a tile backsplash—along with built-in and commercial-grade appliances—could cost close to $126,000. How much will your renovation cost? That’s up to you and your budget!